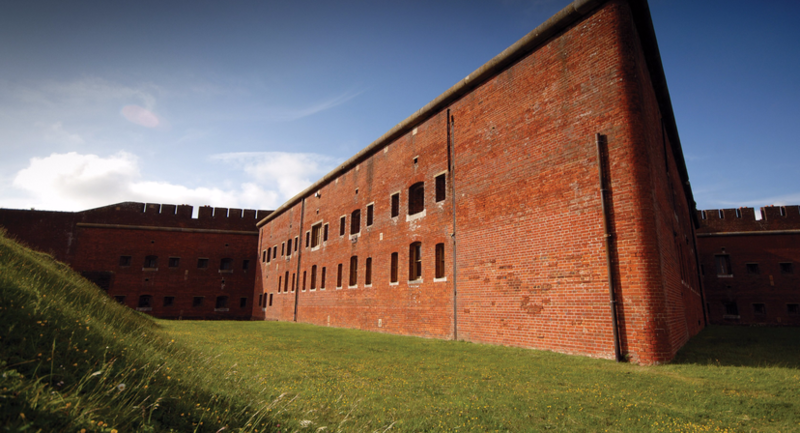 Imagine our charming Victorian fortress, set high atop a hill overlooking the picturesque Solent and Meon Valley, as the unique setting for your special day. 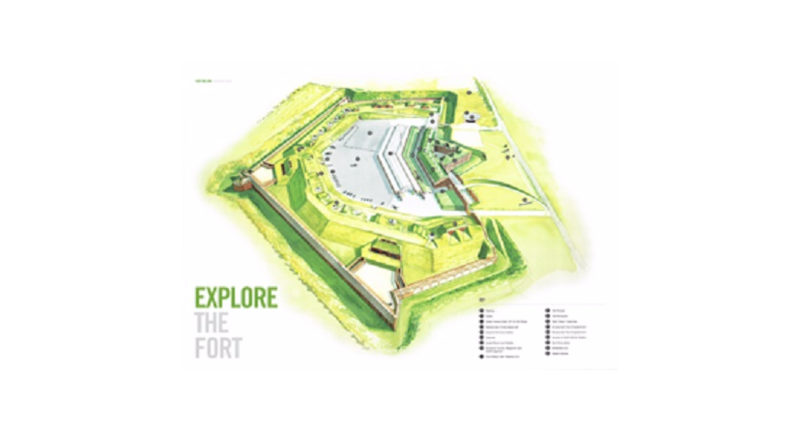 Fort Nelson’s fascinating history will lend a distinctive atmosphere to your celebration and a dramatic back-drop for long-lasting memories. 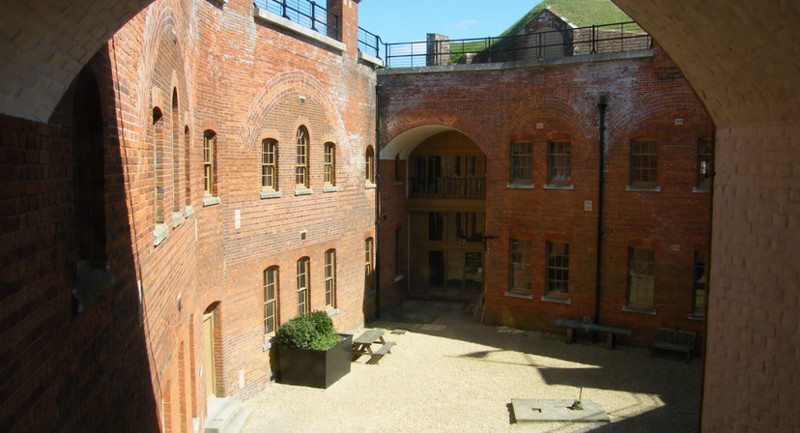 The Fort is both imposing and inspiring and features atmospheric rooms, private courtyards, panoramic views and unique photo locations. 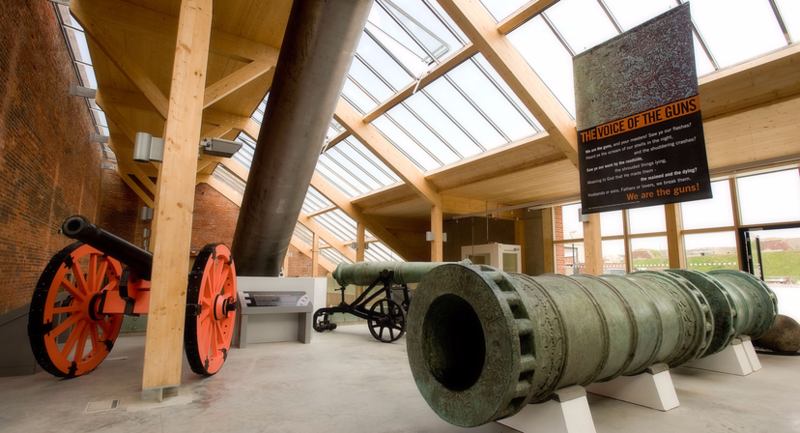 Fort Nelson holds a civil licence allowing weddings and civil partnership ceremonies to take place in the Point of the Redan and the Ante Room. 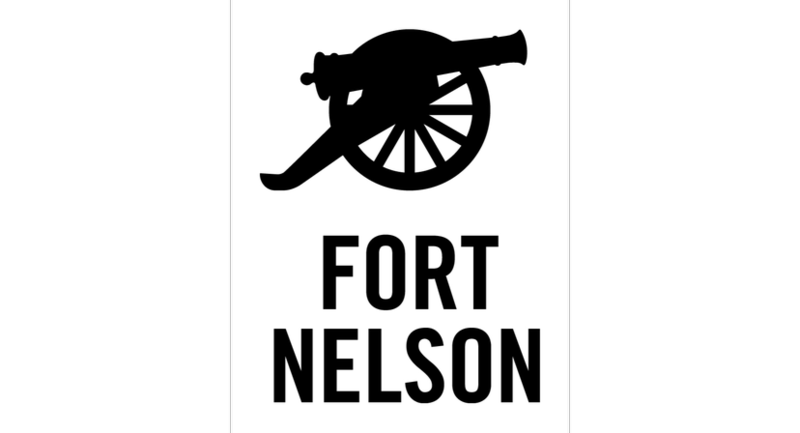 Whether you choose to get married here or elsewhere, Fort Nelson could be the perfect setting for your wedding celebrations. 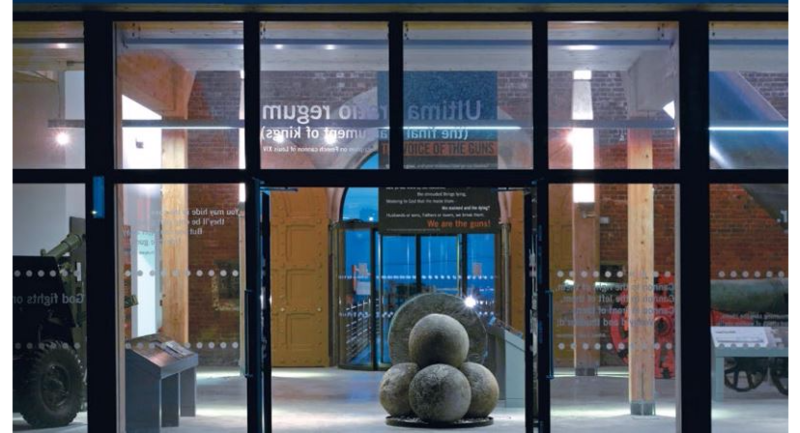 Choose from a variety of delicious fork buffets, freshly prepared on site using only the finest ingredients, or for a more formal dining experience, we can recommend the services of our carefully selected catering partners. 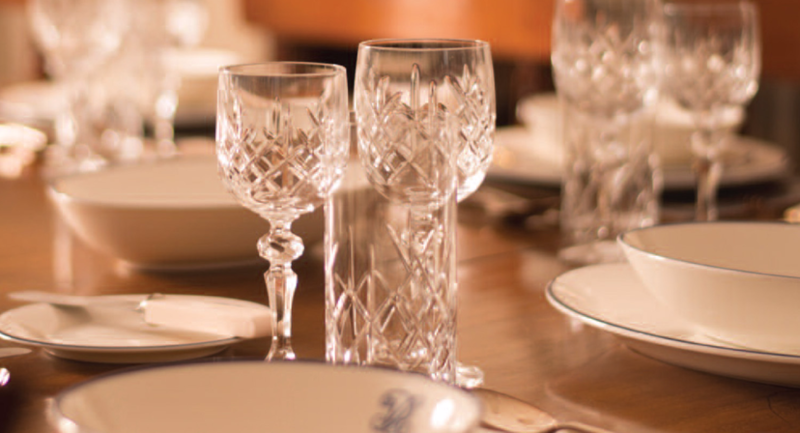 Make your special day go with a bang. 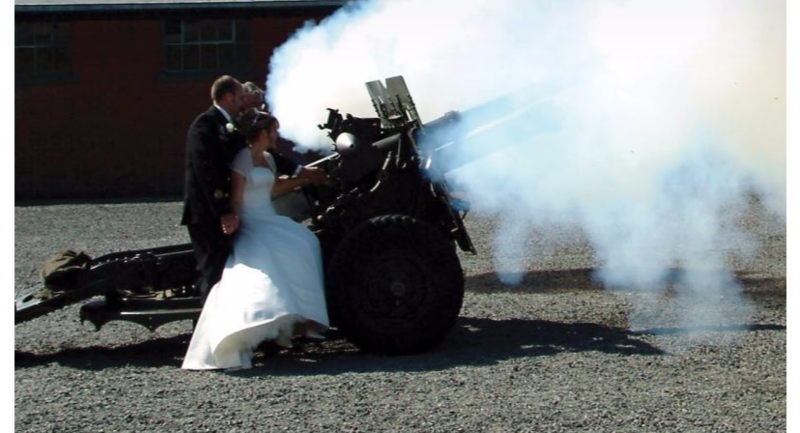 Fire one of our big guns to celebrate your marriage in what will be an unforgettable experience for you and your guests.